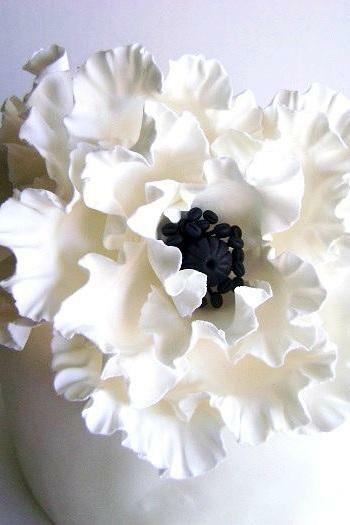 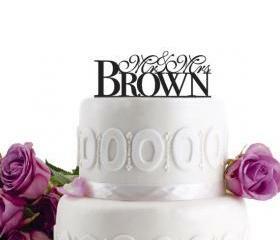 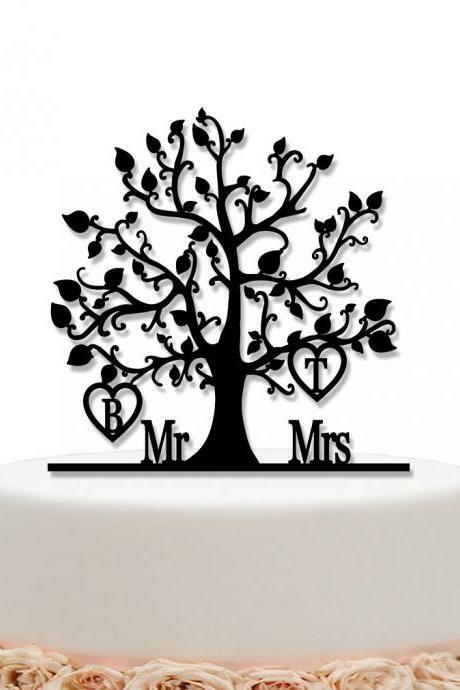 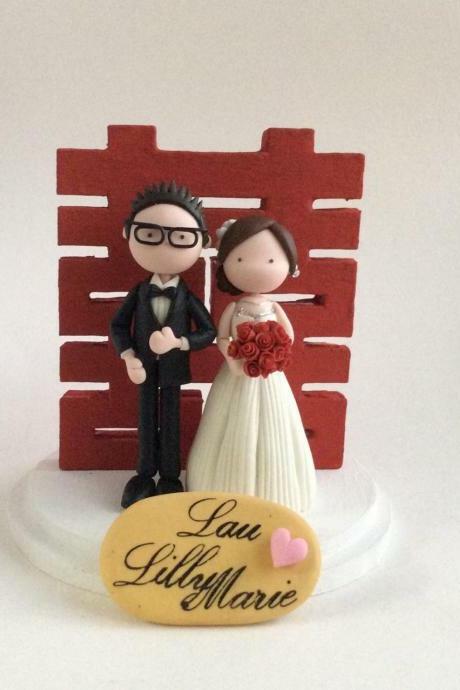 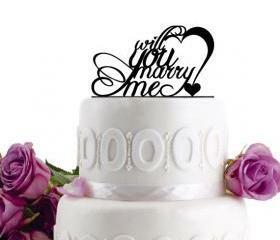 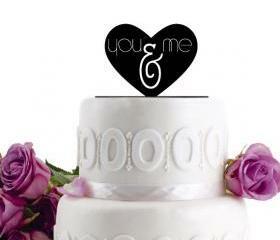 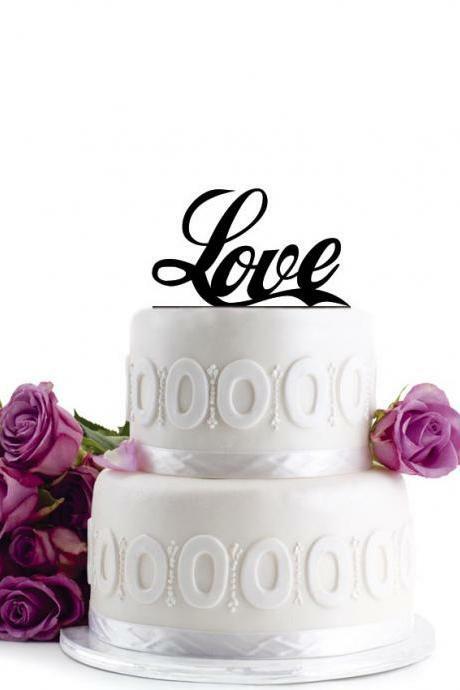 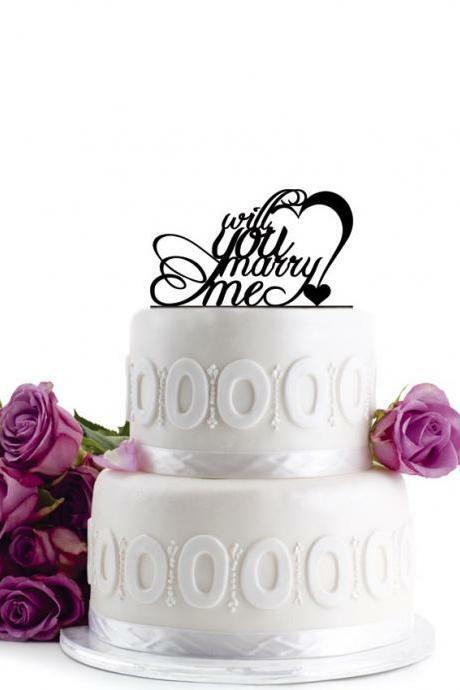 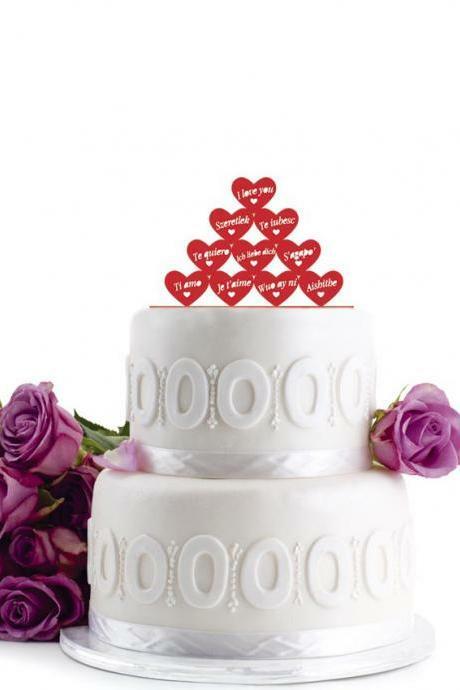 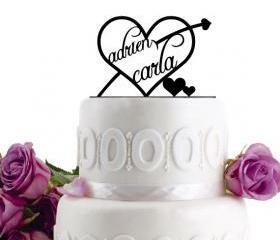 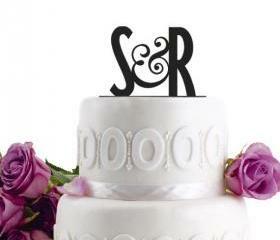 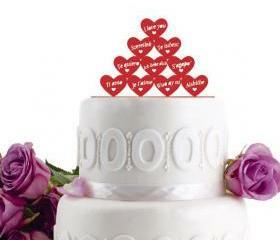 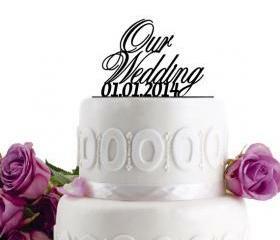 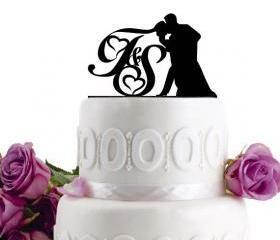 Add the perfect finishing touches to your wedding cakes with our trending collection of cake toppers. 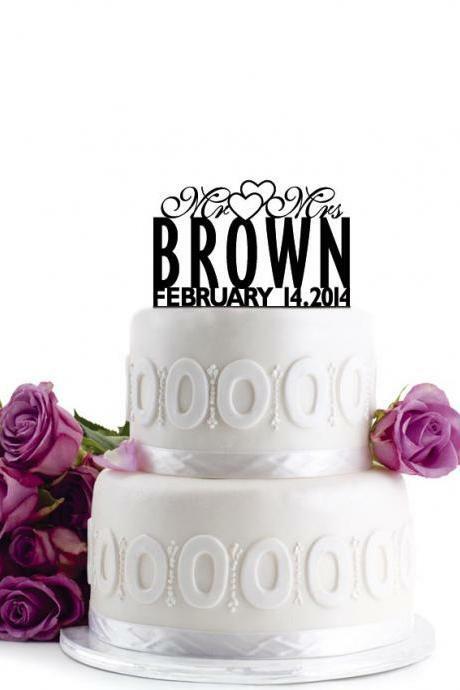 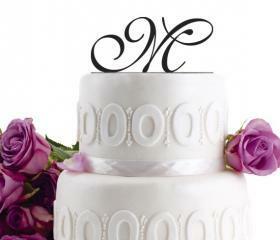 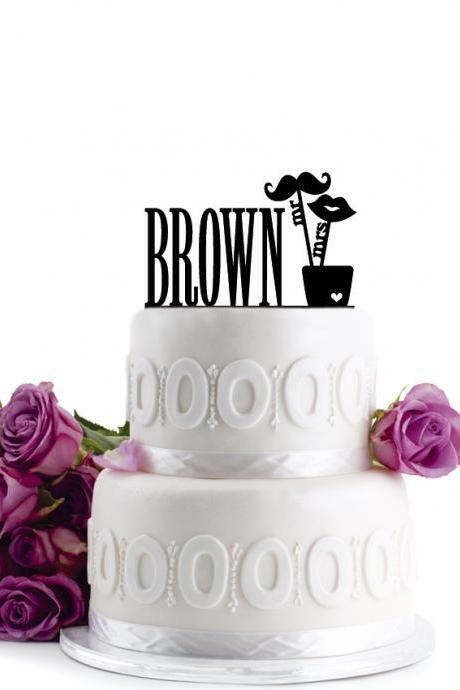 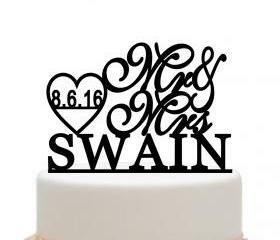 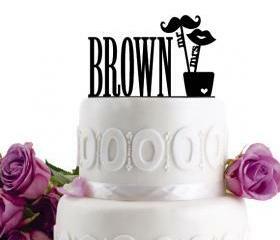 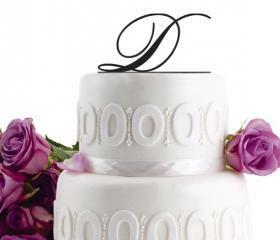 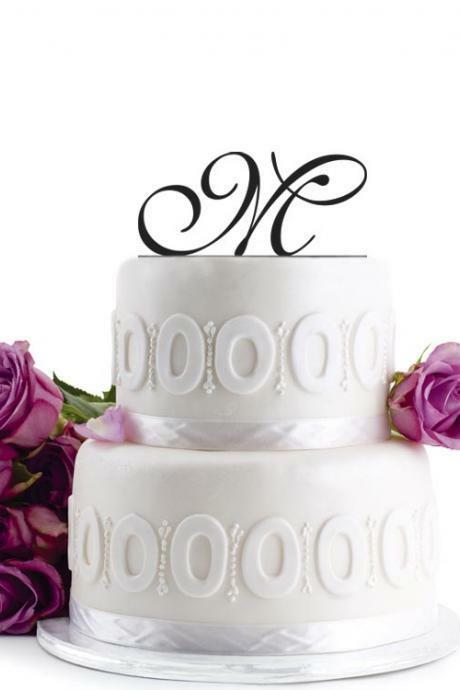 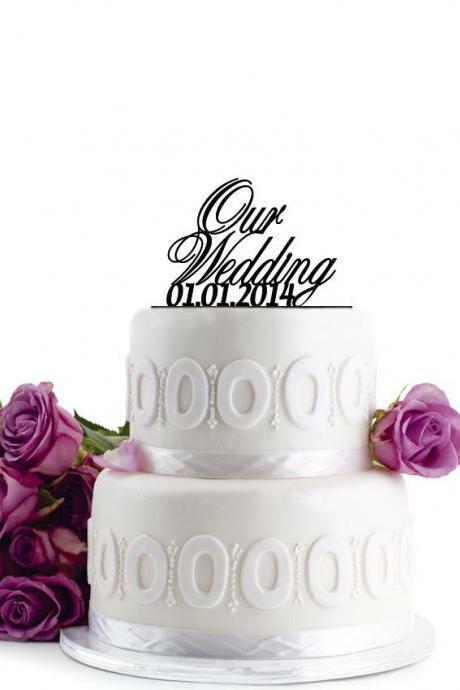 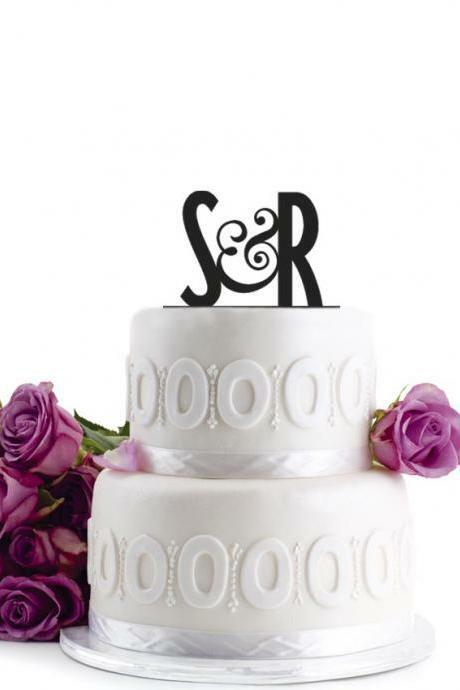 Our collection features monogram toppers, initials cake toppers, custom calligraphy words, florals and bride and groom toppers that are gonna suit any style of wedding cakes. 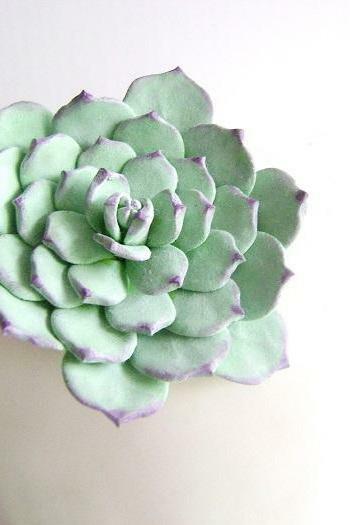 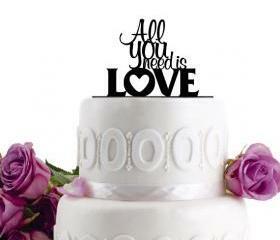 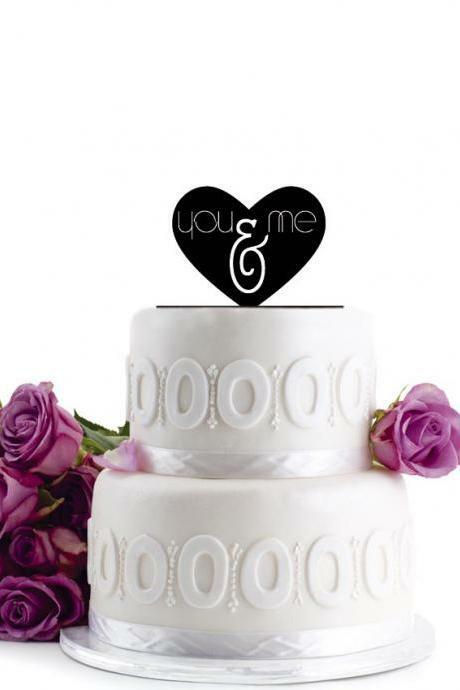 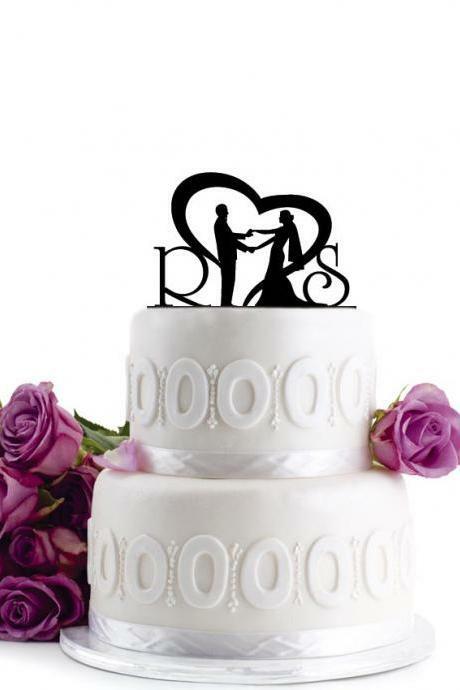 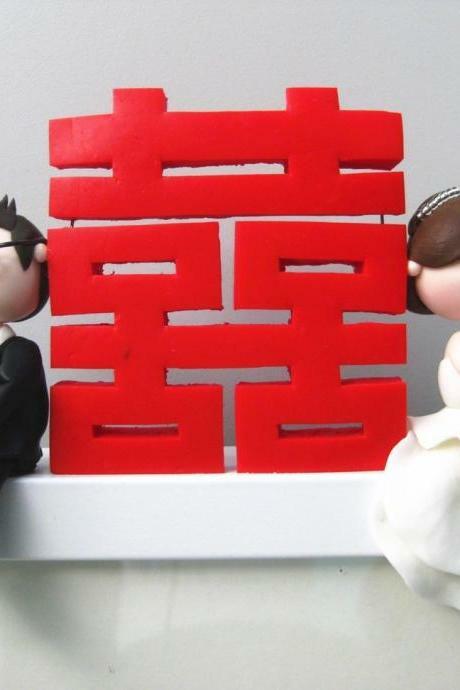 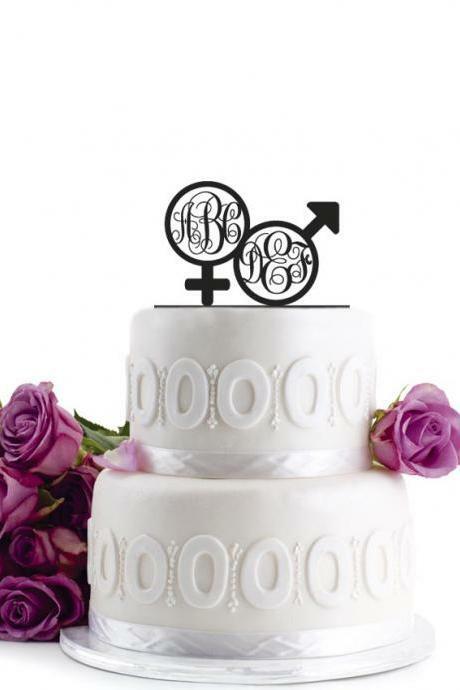 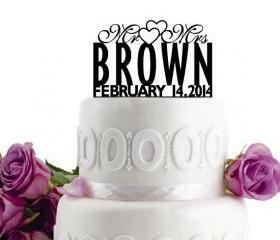 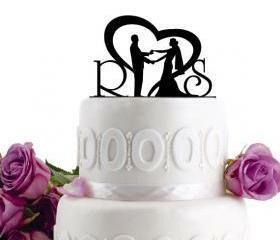 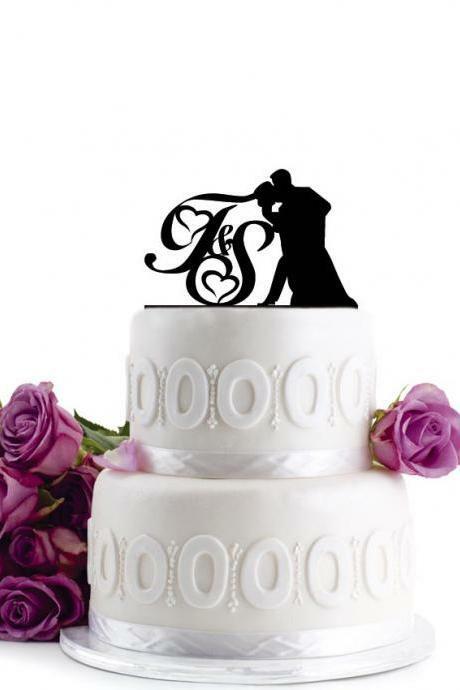 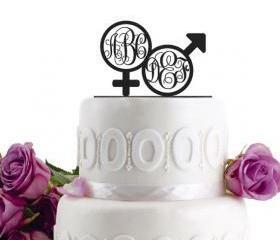 Find your favorite cake toppers here. 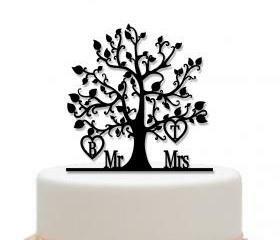 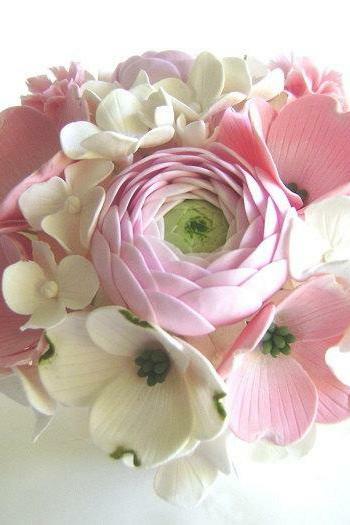  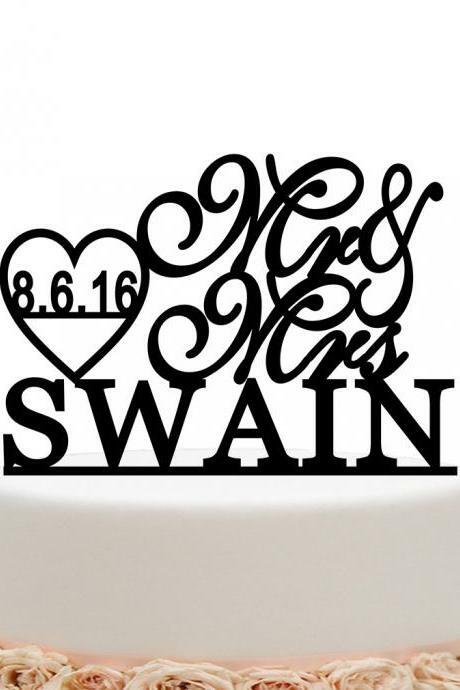 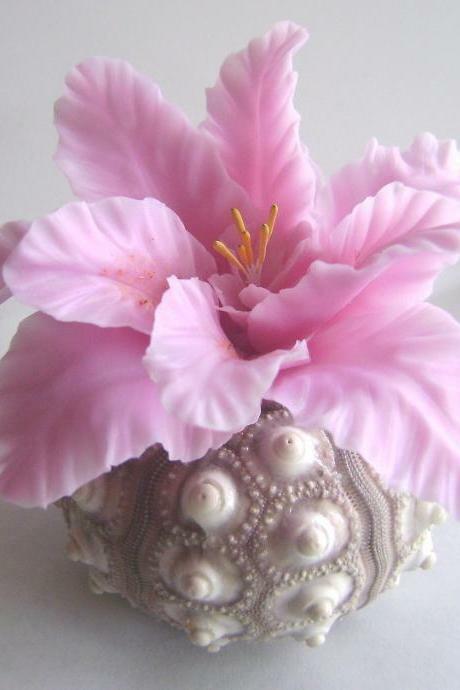 Birthday Cake Topper - W.. 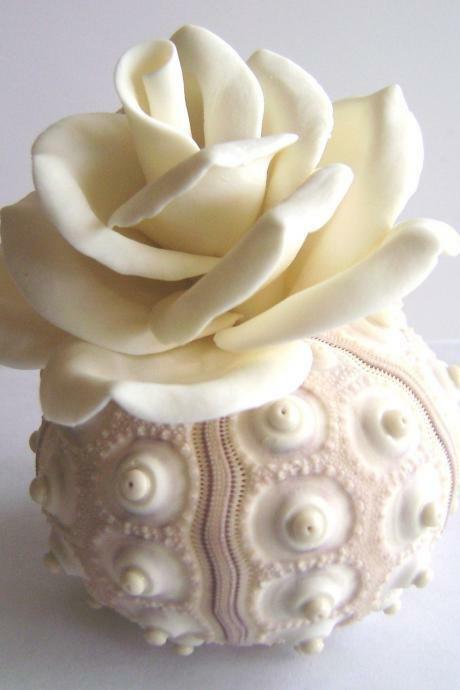 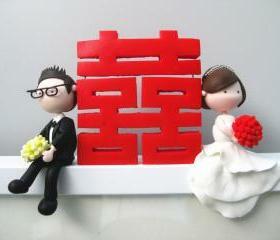 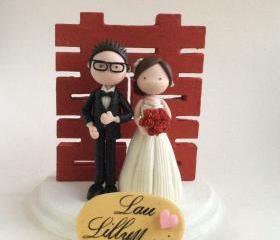 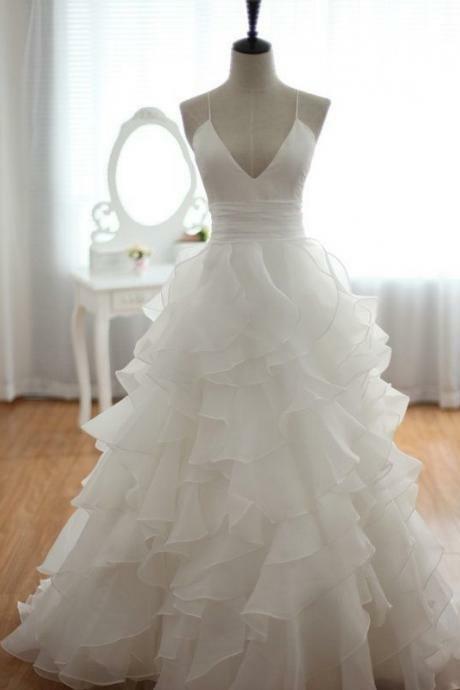 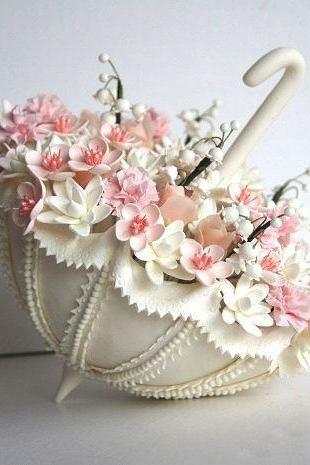 Wedding Cake Topper With ..